Login using your cPanel username and password sent to you on your email. You are using the incorrect password. Don't worry, this is very common. 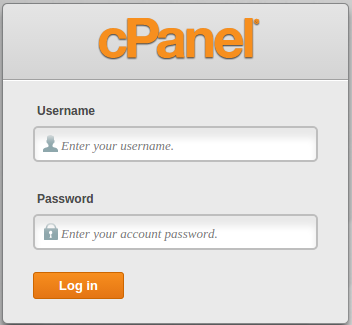 If you're not sure what your cpanel username and password are, please contact our support department for further assistance with logging into cPanel.